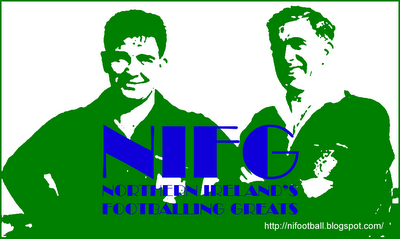 Representative Honours: Northern Ireland: Full, Under-21, Under-19, Under-17. 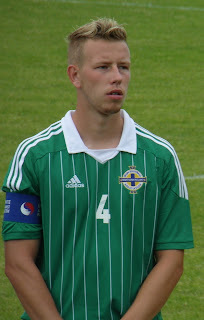 A regular for Northern Ireland at Youth level, Adam Thompson starred at the 2010 Milk Cup, scoring against Mexico during the group stage. He was elevated to the Under-21 team in September 2010 while still short of his eighteenth birthday. A graduate of Watford's Academy, Thompson made his firstteam debut in a Carling Cup defeat by Notts County on 24th August 2010. He agreed his first professional contract that November. Among his colleagues at Vicarage Road are fellow Northern Ireland Under-21 internationals Lee Hodson and Michael Bryan. He received his first senior call-up for the Carling Nations Cup game against Scotland in February 2011 and made his début as a second half substitute in a 3-0 defeat. Thompson joined Brentford on a months loan early in the 2011/12 season and again in February. Early in the 2012/13 season he was off on another temporary deal, this time to Wycombe Wanderers. This was followed by a loan spell with Barnet, though the move was cut-short by a serious shoulder injury. In August 2013 Thompson was loaned out again, this time to League Two side Southend United. The following January he became free to talk to clubs as he approached the end of his contract with Watford. Following interest from a host of clubs he decided to join the Shrimpers permanently, signing an 18 month deal. 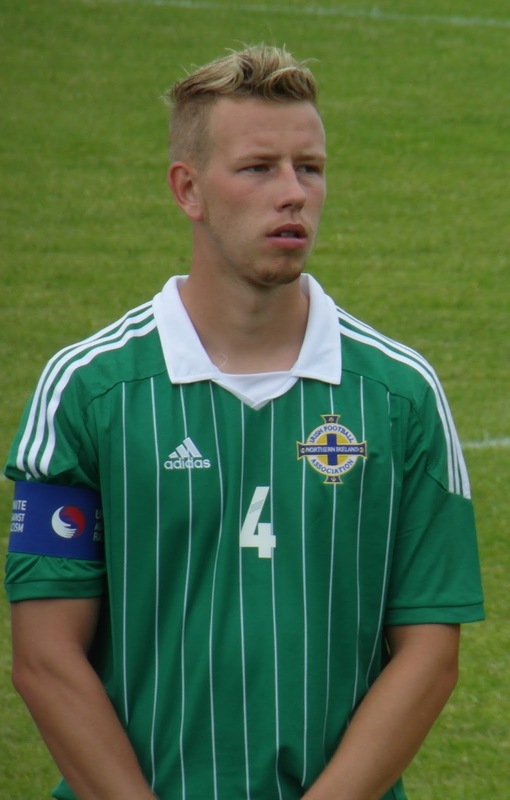 During the 2013/14 season Thompson captained the Northern Ireland Under-21 side while remaining on the fringes of the senior squad. Summary: 11/1. Won 1, Drew 0, Lost 10.